My beloved yoga teacher, Kelly Stine, shared this quote from child development researcher and author, L.R. Knost this week. It was just what I needed. If you missed my post on noncomplementarity and tonglen, please find it here. The stories and practices you’ll find there speak directly to the practice of turning toward suffering with love. Thanks to all who joined us for classes this week and to those who join us remotely. You all matter. The playlists from the week are below or you can listen to them by going to Spotify! Rock out for free at Spotify! 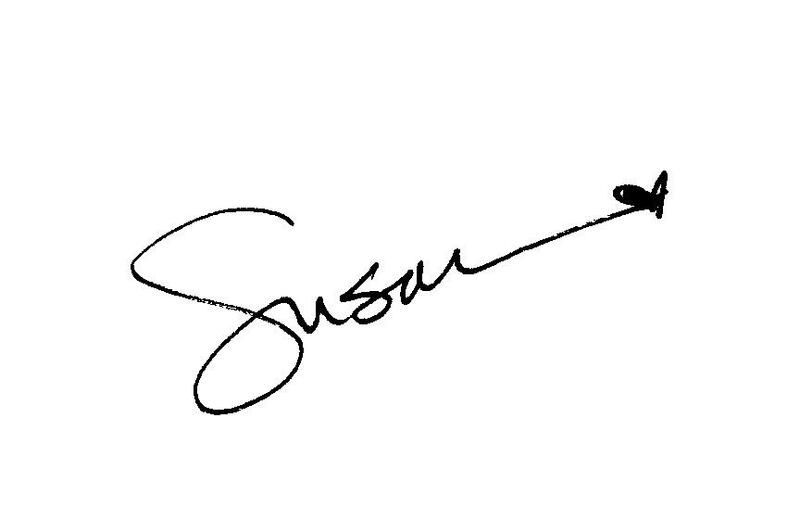 Sign up, follow me at “susanmcculley” and you’ll find my public playlists ~ just click and listen! Instead of a resolution, choose One Word to guide you through 2o17. Join me and Rebecca George to choose a word for 2017 & Create a Talisman. The practice of One Word is a simple and powerful way to direct your energy and attention toward what you want to feel and experience in the new year. Whatever your political leanings, these are difficult days. Now more than ever, we need to use our creativity and art to make our community (large and small) a kinder, more inclusive, healthier place. Our intention: We are love warriors using our creativity and connection to sustain movement toward kindness, inclusivity, and health in our community and world. We are a community supporting each other in the expression of our unique gifts while we stay responsive and awake to the needs within us and around us. We act from a place of aliveness and positive purpose. (1) Make a donation to CarbonFund.org (or your favorite environmental organization) or to Human Rights First (or your favorite human rights organization). Susan provides guidance and inspiration for the day. Rebecca George’s Dragonfly Kitchen provides extraordinary vegetarian, gluten-free, seasonal food (tea, snack, lunch). ALSO INCLUDED is a new 6-week series of music, meditations, and prompts to keep the flow of the day going. Early Bird: $100 if registered by December 15. Late Bird: $125 if registered by February 15. Limited to 20 participants. Go here for all the details and to register. * This song is unpublished. I have permission from the artist to share it. If you’re interested, email me at sjmnia@gmail.com and I’d love to send it to you.